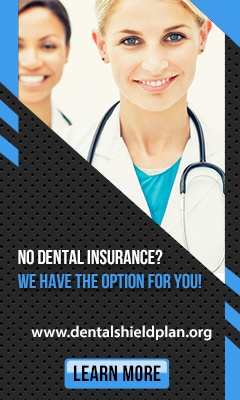 Dental Shield In-Clinic Plans allow your practice to offer in-clinic preventive membership plans that cover necessary check-ups, cleanings, and x-rays, in addition to a discount on restorative and cosmetic dentistry that your practice sets. 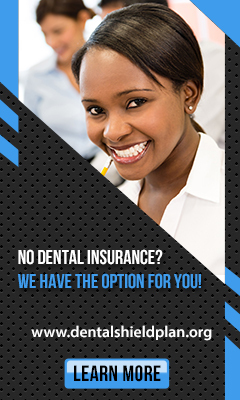 You are in complete control of all membership fees and all discount terms and conditions. 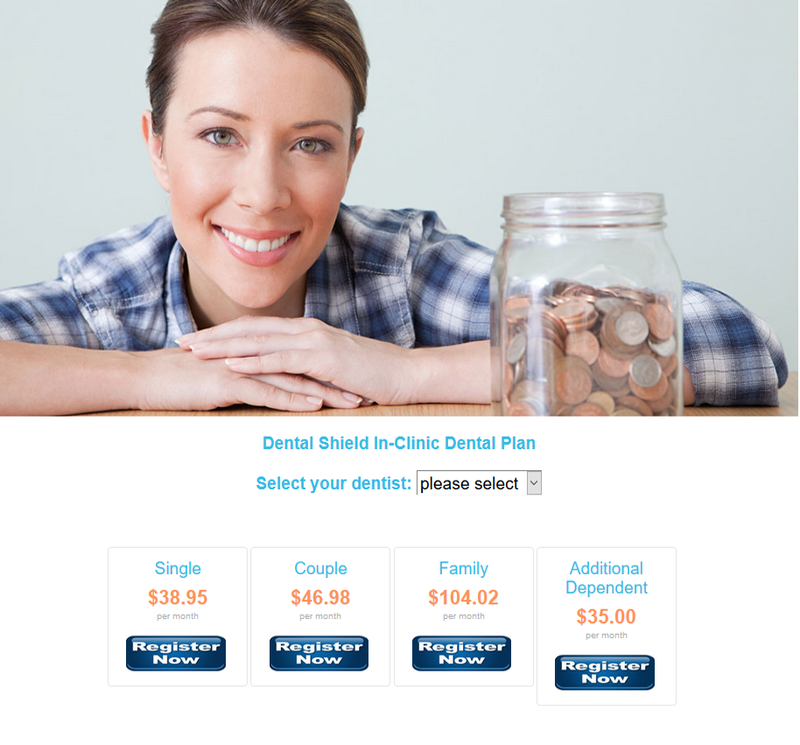 Clinic Builds their own plan using the Dental Shield on line portal. 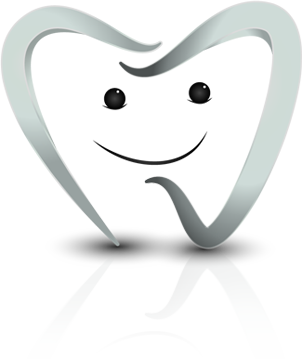 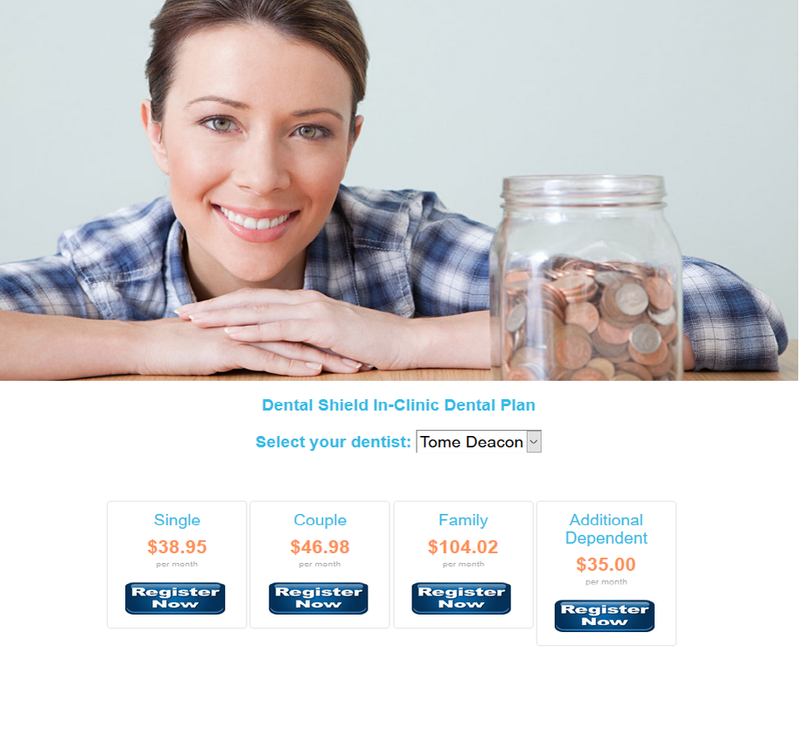 Patients click on the image and are directed to a custom registration page where they enrol and Dental Shield manages all customer payments and Dental Shield remits to clinic monthly payments. 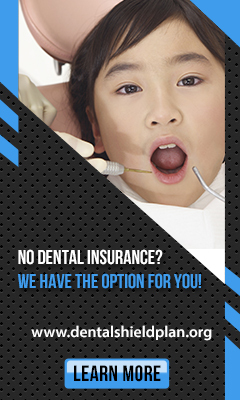 Clinics get to choose from over 24 different Dental Shield website banners for the promotion of the in clinic program on their website. 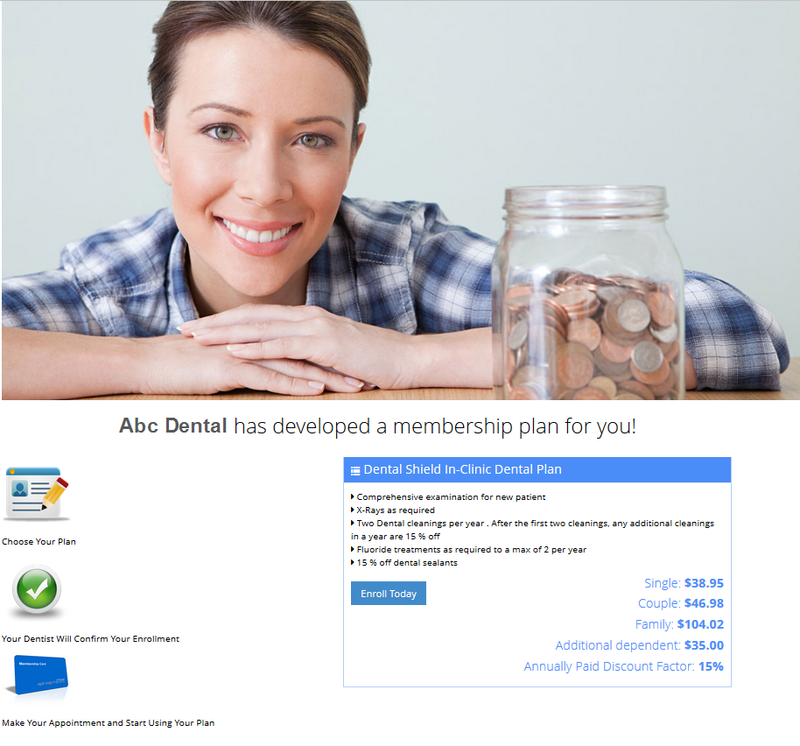 A Custom Web Page for Patient Registration for each Clinic is included with the program and reflects the In Clinic Plan the developed by the clinic.